Kavousi Resort complex was built in 2005 with traditional touches properly harmonized with the natural landscape. 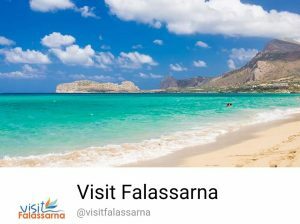 It is a Falasarna hotel located in a quiet and revitalizing environment on a hillside among olive trees and several herbs, overlooking the whole gulf of Falassarna. It is a place for getaway that stands out for its beauty and ideal for nature-loving holidays. Enjoy moments of relaxation and tranquility, getting pleasure from nature’s magnificence. It consists of four apartments (double-spaced) with capacity for two to five persons, six studios (single rooms) for two persons and two triples for three persons. Some of them can accommodate people with disabilities. 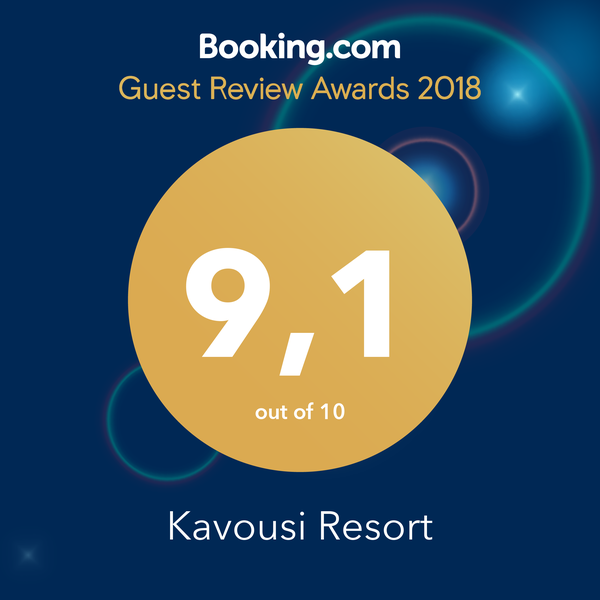 Kavousi Resort is a 3 key accommodation in accordance with the decision of the Greek Tourism Organization 3759. Signal Number 1042K033A0012001. Reserve a two room Apartment! Reserve a single room Studio! Reserve an isolated Kavousi Stone House! 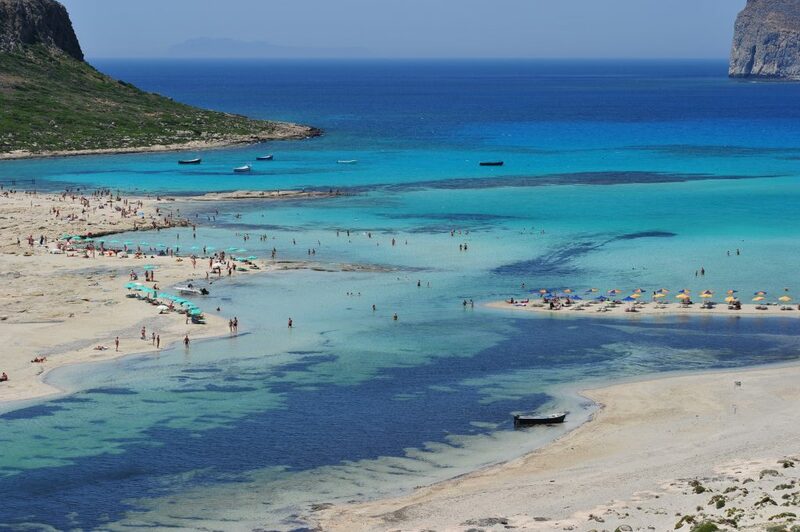 Three of the top ranked beaches internationally, Falasarna Beach, Balos Lagoon and Elafonisi are located in western Crete! Our Resort is located only 2 km far away from the unique Falasarna Beach. 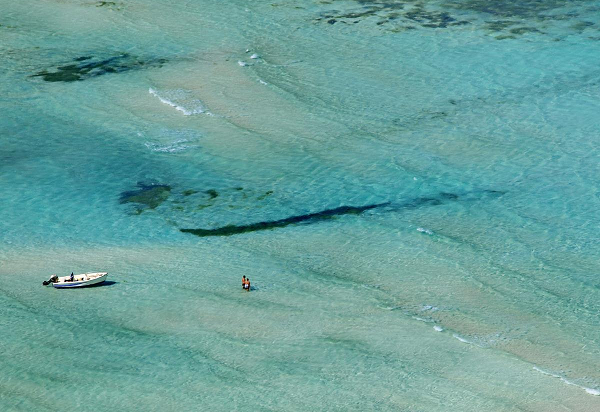 We can help you schedule excursions by car, bicycle or by boat in Balos Lagoon and Elafonisi! 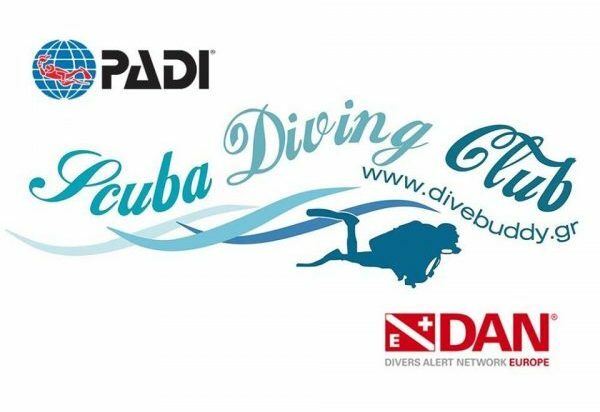 DiVeBuDDyGR is a PADI Scuba Diving Club established inside Kavousi Resorts Hotel. If Crete is your destination then we can dive it together, with a plan that fits to your vacation program. All you have to do is ask us!!! Create your own private cruise from Falasarna to Balos Laggon with the 12 m “Koursaros” or the 9.5 m “Numph Falasarna”! Reserve now! 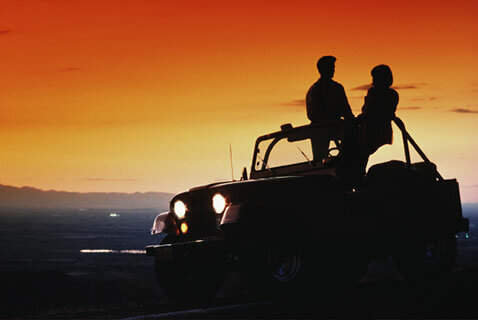 We offer special prices if you book room and a car at the same time! Reserve now!